This book analyzes human behaviour from an individual and organizational perspective. 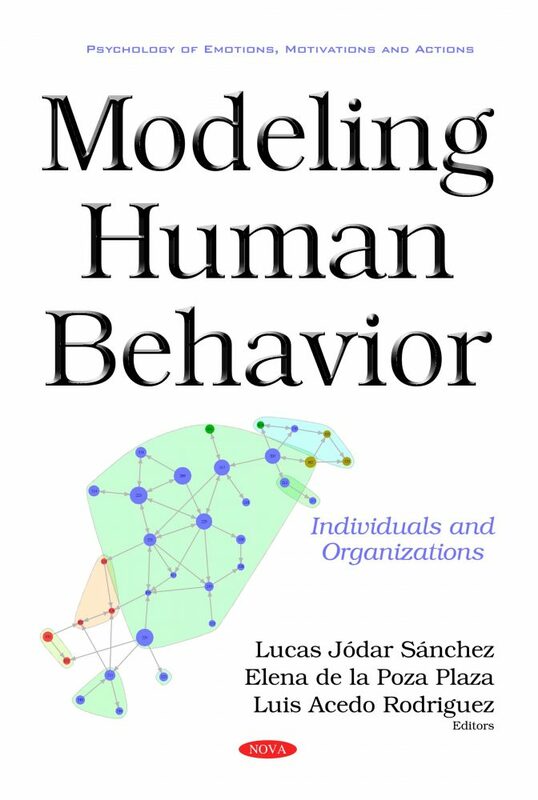 Based on cutting-edge research, each chapter is focused on modeling human behaviour in different fields and takes into account uncertain environments by applying innovative quantitative and qualitative approaches. The book deals with the decision-making process of not only individuals behaving as economic agents who consume, save, produce and invest, but also with organizations such as families, firms, public entities and even countries. The book comprises the most contemporary topics. Each chapter challenges the reader by describing the approaches employed and providing insight into the pillars of Western societies: Public policy, public health, public education, economic and financial markets, citizen security and demographics.